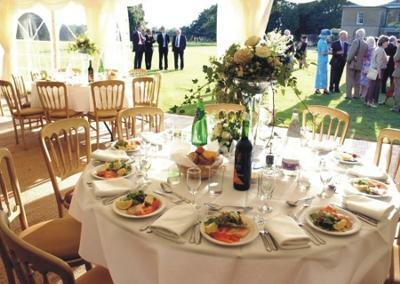 We specialize in weddings, coporate functions and any other event you may plan. 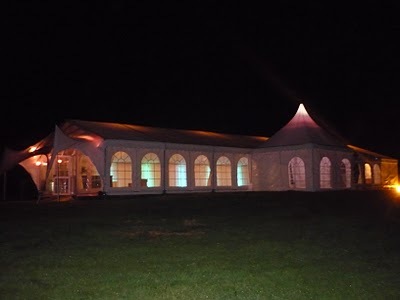 Moja Outdoor Events Management provides A-Z in catering, decor, event management, cutlery, crockery, linen, tables, chairs, flooring, carpeting, stage, sound, lighting, VIP furniture, Executive toilets, fencing and barricades etc. 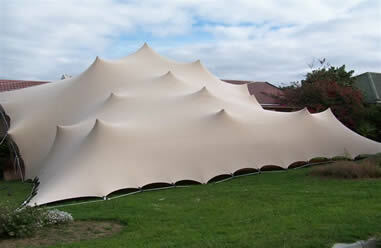 We have beautiful ALU-Frame & Alpine Marquees as well as Bedouin tents in all sizes. We deliver anywhere in SA, no event is too big or small.